Members of the Gilford Police Department surprised a super fan for his birthday last week. Young JJ Doucette turns 6-years old this year and wants nothing more than to be a police officer when he grows up. 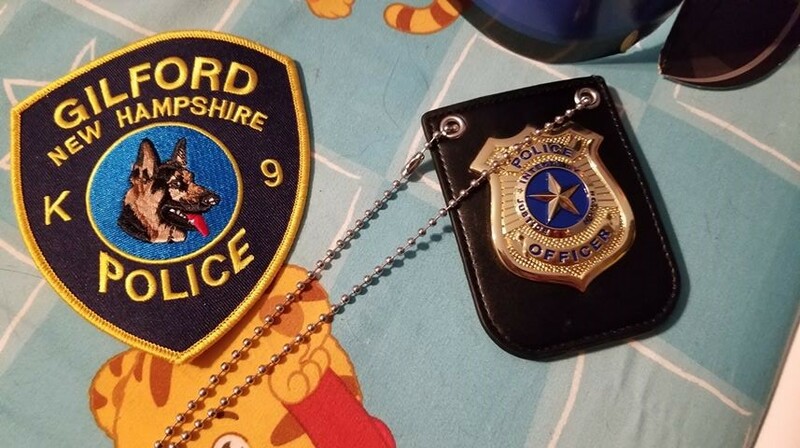 With that in mind, his mom decided to do something extra special to help fulfill that dream and reached out to the Gilford PD in hopes that they would send a signed picture. The police department took it from there. 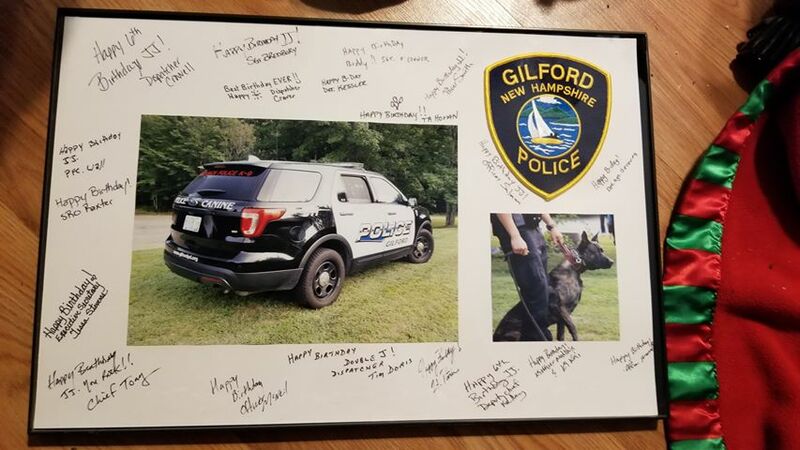 You can imagine JJ’s excitement when two officers from the Gilford PD showed up to his classroom and surprised him with balloons, a special badge, and a autographed picture from the entire department. 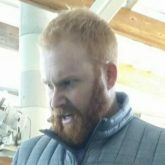 The moment was caught on video and posted on Facebook by the Village Nursery School in Gilford. What an incredible gesture by the police department! Young JJ’s 6th birthday will definitely go down as one of his best ever!